Spain has moved up to third place in a ranking of European priorities for international investors, according to Knight Frank. Yet another sign that big investors are targeting the distressed Spanish property market in search of high returns. Spain has moved up from sixth to third place in a ranking of European priorities amongst 184 international funds surveyed periodically by Knight Frank, an international real estate company. 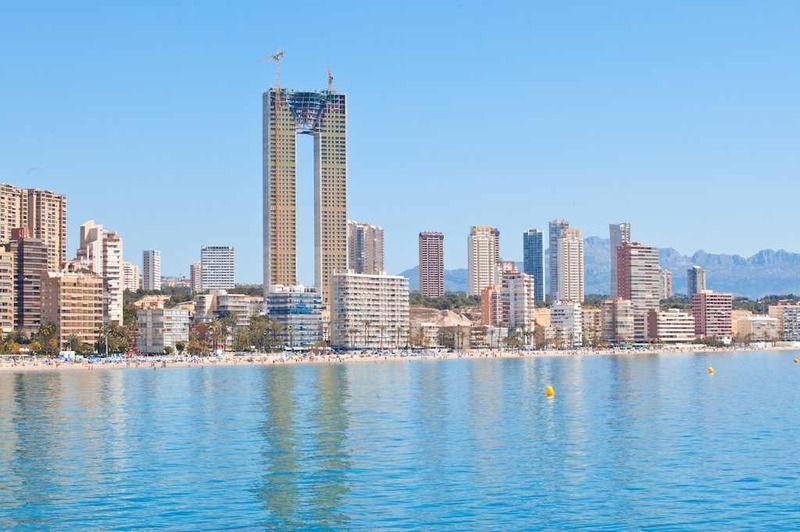 Last year just 2pc of funds put Spain at the top of their list of European priorities for real estate investments, leaving Spain in sixth place. In this year’s survey 11pc say Spain is their priority, boosting Spain to third place behind the UK on 39pc and Germany on 23pc. International funds have up to €14 billion to invest in Spanish property over the next 12 months, according to press reports. Part of Spain’s attraction is the fact that real estate prices have fallen an average of 65pc, the biggest fall in the EU, according to Humphrey White, commercial director of Knight Frank, quoted in the Spanish daily El Mundo. I’ve been watching these funds and their investments closely over the last year or so, and as far as I can see they are overlooking the best opportunities in Spain today. Not a very good investment unless you can get past the corruption & demolitions.